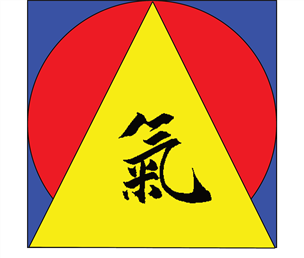 Dai-Hara Kizendo is a proud member of MAA-I, the Martial Arts Association – International. From September on, new online courses / seminars / coaching sessions will begin. Follow us here or on our Facebook page to be updated!